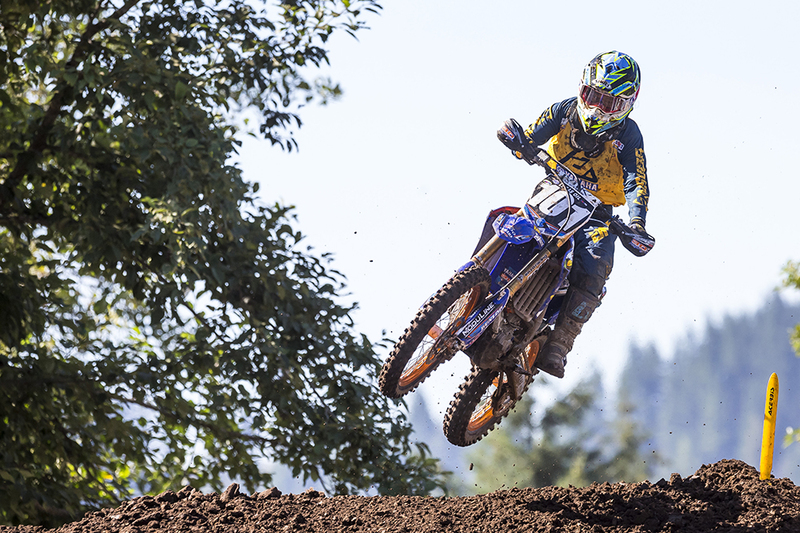 Up and Downs for Watanabe in Washougal | Rd.9 Washougal | Yusuke Watanabe’s AMA MX Challenge | Yamaha Motor Co., Ltd. 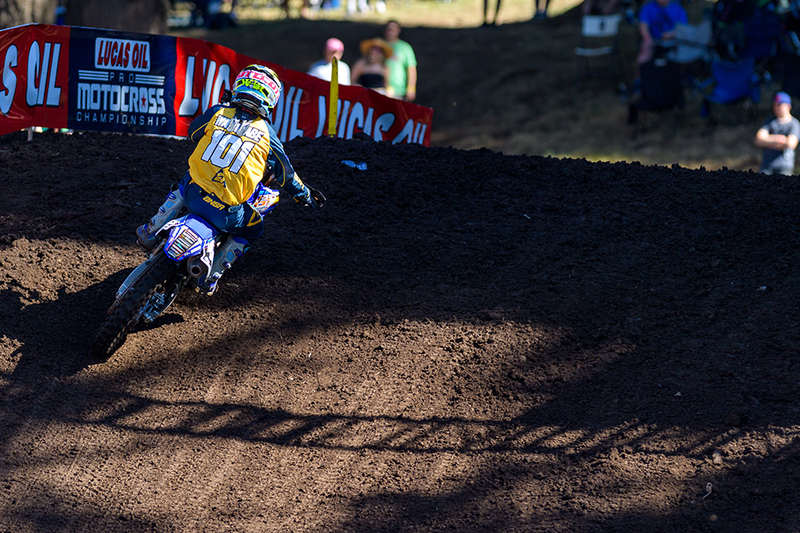 Round 9 of the 2018 Lucas Oil Pro Motocross Championship took place in Washougal in Washington state. 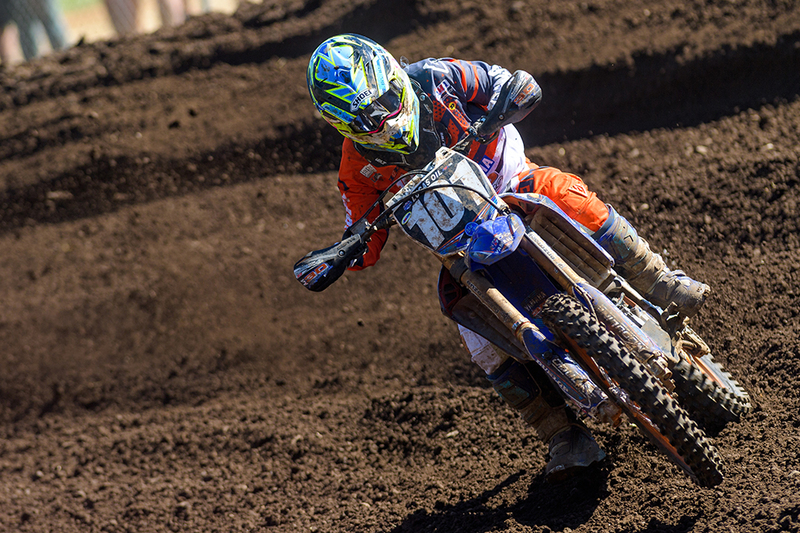 3D Racing’s Yusuke Watanabe felt closer to 100% having had another week to let his injury heal and took to the track looking to continue his progress in the AMA series. Watanabe was also looking forward to this track because it resembles the courses he’s familiar with from racing in Japan—hard and slippery. However, there were two things that impacted his race day. The first was the AMA’s decision to put the Japanese rider in the B practice group. 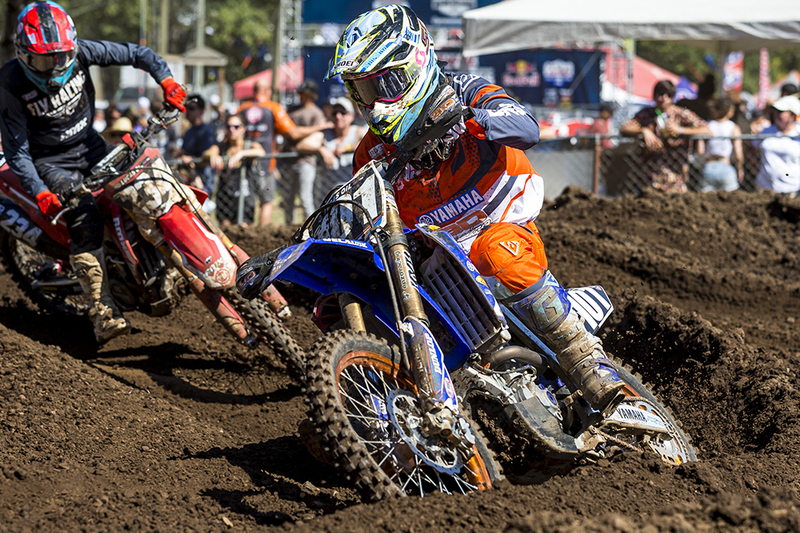 Several riders were caught off guard with this change and while not a game-changing difference, it is the first group out and the track does not have any lines developed yet. It also does not have the faster riders, which ultimately help Watanabe learn the track at a faster pace. 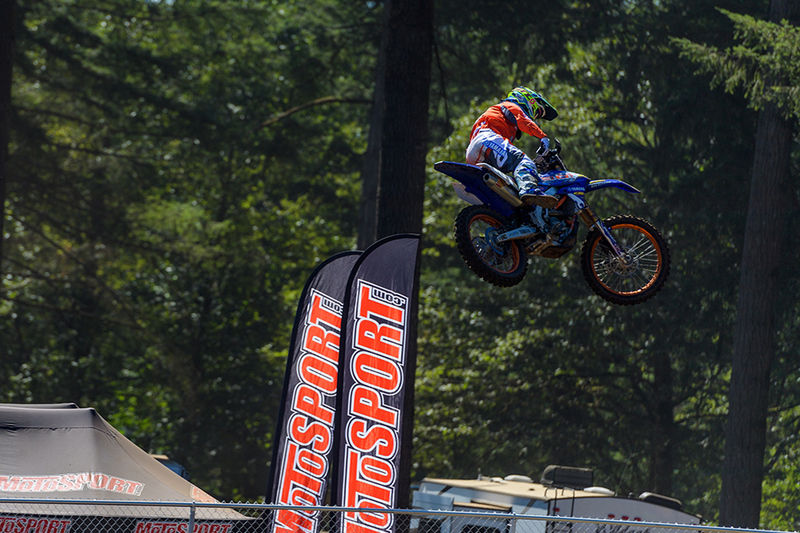 The second event, which had an even big impact, was some bike trouble during in Moto 1. Though Watanabe was 3rd fastest in the B group’s first session, he was still 26th overall in the combined times. He was much faster—around five seconds a lap—in the second practice with the track more developed and allowing better lines. However, he still ended up 3rd in the second session, giving him 26th pick on the gate. Getting a good start, the Sendai native rounded the second corner in around 16th place, but a mistake on the first lap dropped him to 24th. As he began his third lap, the bike started to develop issues and it was clear as he suddenly started dropping positions. Watanabe managed to get the YZ250F back to the mechanics area to try and figure out the problem, but his Uchiyama-san told him to retire from the race. Back in the pit area, Uchiyama-san determined that it the bike was not getting the correct amount of fuel to continue racing, so he changed the fuel pump and that seemed to fix the problem. He also swapped two other sensors just to be safe. 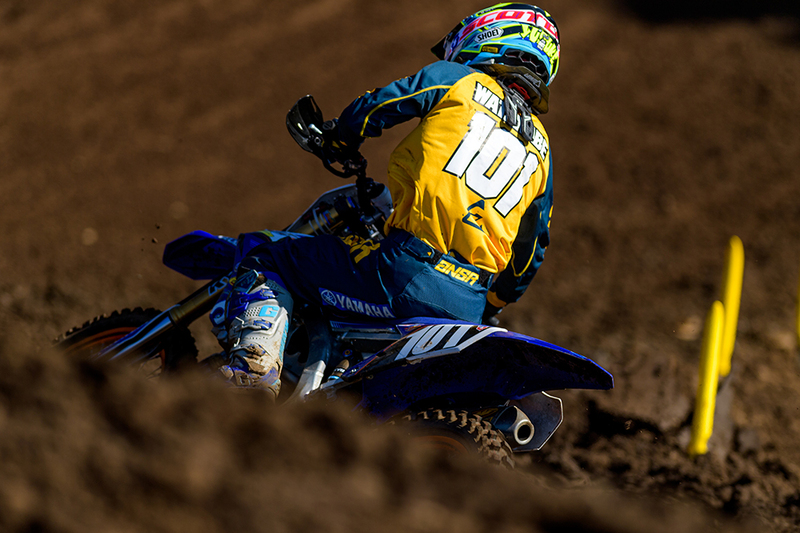 Due to the issues in Moto 1, Watanabe was given 40th gate pick for Moto 2. 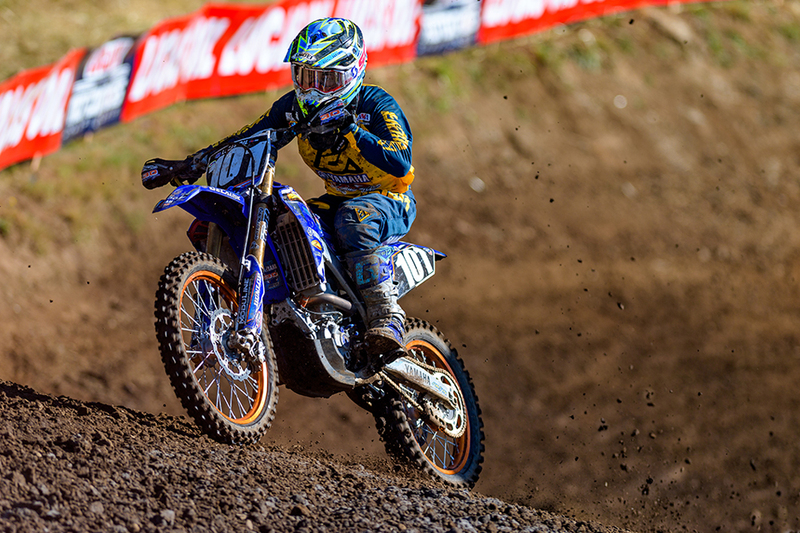 This put him far off on the inside gate, a disadvantage in Washougal. It showed as he struggled to get a good start, exiting the first turn in 35th. Still, he rode hard the whole race and ended up 23rd at the checkered flag. 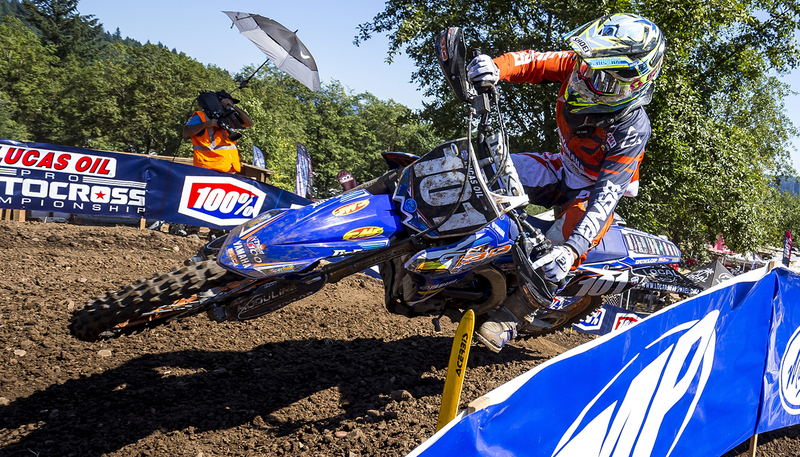 The next round on the calendar will be the Unadilla National in New Berlin, NY on August 11.